STRICTLY SOLD AS IS. CASH BUYERS ONLY. 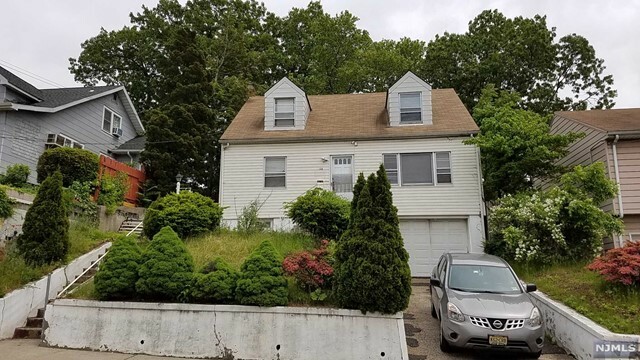 GREAT OPPORTUNITY TO INVEST AND OWN INCOME PROPERTY IN HEART OF PALISADES PARK WHICH IS VERY CLOSE TO HWY ACCESS TO NYC AND ALSO PUBLIC TRANSPORTATION AND SHOPPING AND MUCH MORE.